XIMAD is a digital game developer of a wide range of casual gaming products, mostly known by its series of match-3 and bubble shooter games and the flagship game Magic Jigsaw Puzzles. XIMAD develops free-to-play games for all major mobile platforms and social networks like Facebook. Below is our interview with Maria Neumiarzhytskaia, PR manager at XIMAD. Q: XIMAD is a game publisher mostly known by game Magic Jigsaw Puzzles; tell us something more about the company and your history? A: We started in 2009 as a mobile company developing different types of apps, mostly mobile games and applications. Over the time we focused on game development only and gathered the team specializing generally in games development: artists, game designers, producers, engineers, marketers and managers. Actually, that was the time when Magic Jigsaw Puzzles story began. In the first version of the game each different puzzle stood alone as a separate app united only by the name. These limitations spurred the company to create what’s become The Puzzle Shop and became the first step for Magic Jigsaw Puzzles to turn into a full game service. Exploring new game niches we rolled out some cute match-3 projects: Bubble Birds series (now we’re releasing Bubble Birds 5), Muffin Quest, Lil Quest, Color Craze. 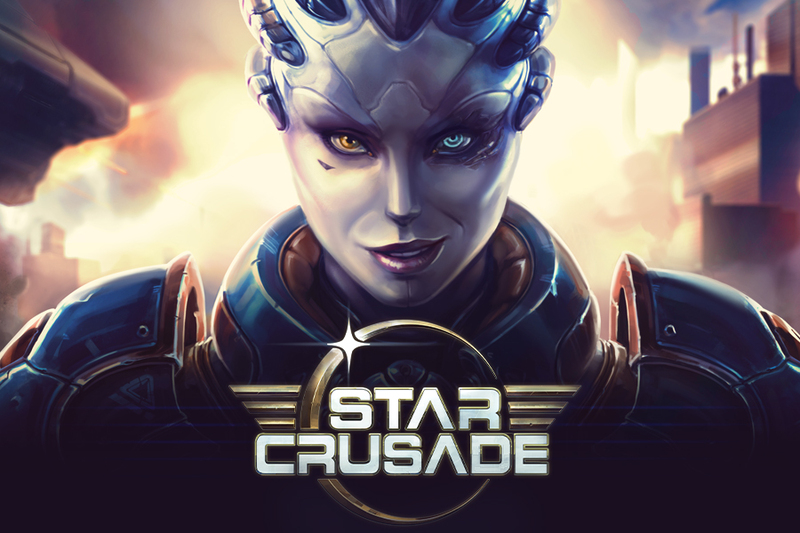 Presently we are pretty close to release the CCG game – Star Crusade. We’re sure this project will be the next flagship of our company. Q: What makes XIMAD unique in the market? A: Yes, it’s Magic Jigsaw Puzzles again! I mean this game is really a number one jigsaw game on the mobile market. We were the first to implement the idea of the game service to the jigsaw games and create a store for user’s comfort. And still we’re the first to implement the socialization feature which allows our players to create a more customized experience using personal photos. The ability to share own creatives and solve friends’ puzzles helps users to feel themselves active developers of the game infrastructure. Q: What’s the best thing about XIMAD that people might not know about? A: We’re the company for open minded professionals. And we are fond of sharing our creative ideas with the colleagues that’s why we keen on experimenting in different spheres. So that’s why sometimes we don’t know what the next big project will look like. We’ll keep you updated. Q: What can we expect from you in 2016? release, and many more to come in the form of expansions, Star Crusade will offer deep strategic options for CCG/TCG veterans, while still remaining accessible for newcomers to the genre. We expect to spread it out for mobile devices widely in 2016 and plan its release on Mac OS, Linux, PS4 and Xbox One. Now you can share your feedback with us while playing the game on Steam. We keep on developing Magic Jigsaw Puzzles as well. A new Facebook version of the game should be released shortly. We believe social interaction is one of the primary aspects of the modern world and we try to stay mobile and react quickly to the market changes. Wait for the new cool features and the Facebook version at the beginning of 2016.